Lemons are not only a great addition to a cocktail or meal, but they’re also a great natural cleaner that can remove a number of stains from your clothes and home items. Pay close attention to the cleaning tips with lemon juice below if you’re looking for eco-friendly cleaning solutions for your home. 1. 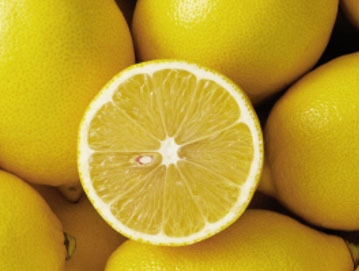 Don’t let fruit based stains get in a bad mood, just apply lemon juice to the stains and let soak for 30 minutes. Then launder as usual. 2. If you want to remove rust from your clothes, lemon juice can help you again. Apply undiluted lemon juice on the rust stain and place the cloth in the sun. Rust will be gone like magic. 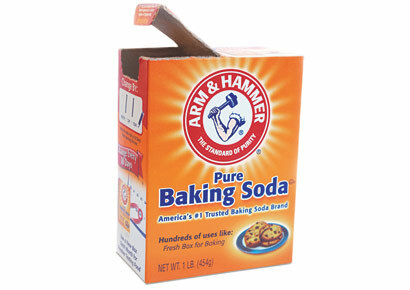 Mix all ingredients into a spray bottle and use to clean any hard surfaces. 4. If you have any ink or any kind of stains on your hand, the most efficient way to get rid of them is to rub them with lemon juice. 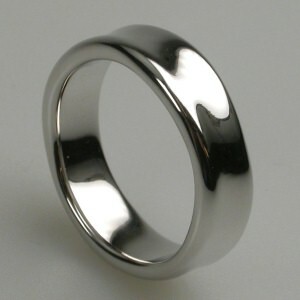 To clean brass and copper, sprinkle salt on a half of lemon and rub the metal. Lemon and salt will restore the shine of brass and copper. Rinse well. 5. 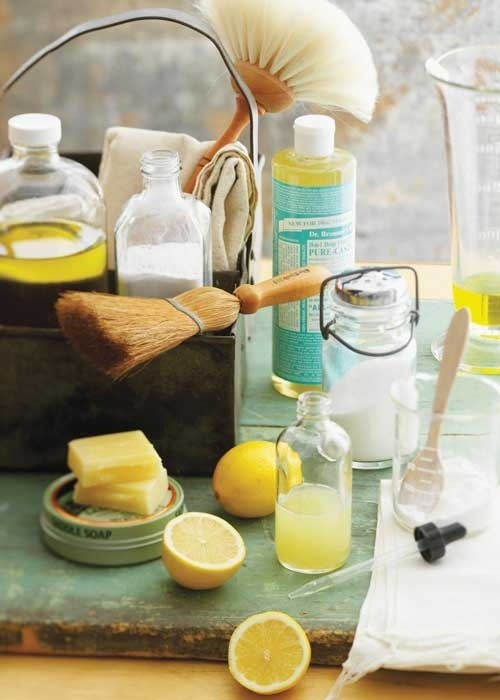 Lemon juice can clean cutting boards, just apply some juice on the boards and let sit overnight. Next day, wash and rinse thoroughly. With these simple cleaning tips with lemon juice you can maintain your clothes and home clean without using any toxic cleaners. So next time you need a cleaning product for deep cleaning a cloth or home item, take a look at this blog before going to the local store for a commercial cleaner.